The Blind Veterans UK was started in 1915 by Sir Arthur Pearson. Having lost his sight to glaucoma, he was determined those who lost their sight in the war should have a place to go. Blind veterans were trained in a variety of things including poultry farming and, after several months of training, returned home to start work in the occupation they had chosen. The son of a farmer who lived his early life at Farglow Farm, Carlisle, William ‘Billy’ Wyndham Watson enlisted as a trooper in the Northumberland Hussars, a cavalry division, in 1915. At just 17, he served in France but was blinded there in August 1918 and taken prisoner by the Germans, but repatriated in October. 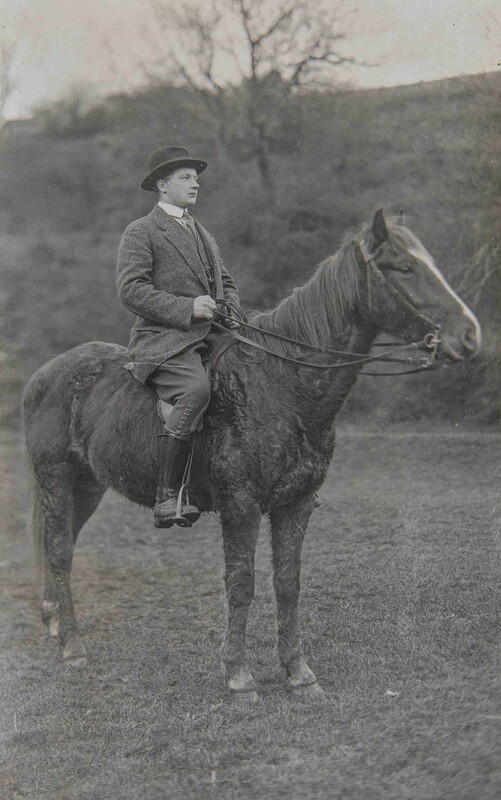 William joined the Blind Veterans in March 1919, and learned typewriting, poultry farming and how to play the piano. In March 1921, William found a new home at Townfoot Farm, Hayton, Northumberland, and married Beatrice Lowther in 1926. He was a poultry farmer until 1955 and died in 1960. A trained butcher before the war, Sam Taylor enlisted on April 30, 1917, aged 18. He served as a Private with the 2nd West Yorkshire Regiment but was blinded in April 1918. 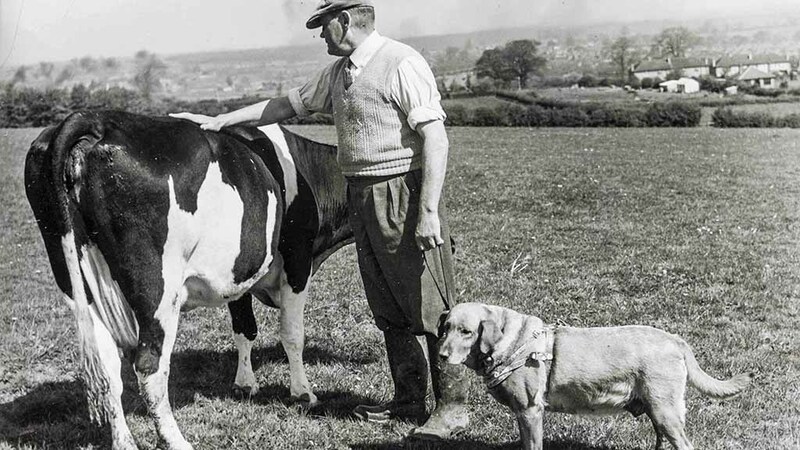 After a period with The Blind Veterans, learning braille and how to basket weave, he turned his attention to pig and poultry farming, securing his first tenancy farm at Morley Farm, Leicestershire. With 20 hectares (50 acres) under his belt, he kept a mixed farm with 28 dairy cattle and went on to buy the neighbouring Ingleberry Farm. Sam was happy to welcome his son in to the business too, when he decided to study at an agricultural college and join him on-farm. The Taylor family are still farming at Ingleberry to this day and have 2,020ha (5,000 acres) of arable land.